All the parts and software are included in one box. 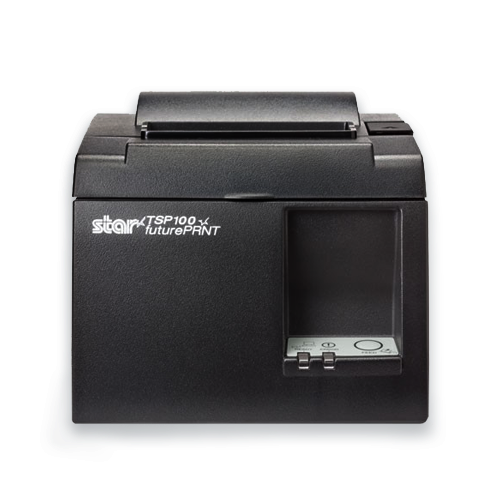 To get you setup quickly, we’ve included an internal power supply, interface cable, power cable, complete mounting kits and a paper roll for the auto-cutting printer. We're also including a full set of software utilities. Redesign your receipt without modifying your application. Add your logo. Add coupons. Preview receipts and enhance bar codes. Included operating system drivers allow for ‘Plug & Play’ automatic installation.